The cost of loaders with a gasoline engine is on average lower than that of diesel or electric equipment. The possibility of additional installation of gas equipment extends the scope of use of gasoline forklifts to work with food, medical and other industries in the territory of closed warehouses. Easier to operate and maintain (compared to diesel forklifts). 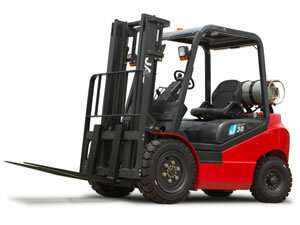 The engine of the gasoline forklift produces less noise when working than diesel. Ubiquitous availability of fuel (unlike gas loaders). Long uninterrupted operation (in contrast to electric forklifts that need periodic charging). Less exacting to the quality of fuel (in comparison with the diesel engine). High dynamism, the ability to work confidently at high speeds (especially important for conditions of use, when the speed is needed more than a uniform thrust). The increased cost of fuel. The fuel consumption is higher than that of diesel technology. A smaller motor life of a motor than a diesel engine. The presence of harmful exhausts. Ecological safety of gasoline forklifts is increased by installing various kinds of neutralizing equipment, catalysts and soot traps, which, in many respects, allow to reduce the concentration of harmful components in the composition of exhaust gases. At the same time, it is worth remembering that such additional equipment serves that longer, the higher the quality of gasoline poured into the tank. Below are two methods of calculation. Often quite a small amount of data is enough to orient in general on the indicators for different loaders. q is the specific fuel consumption, g / l. from. • h (the number of grams of gasoline consumed per horsepower per hour of operation). Both parameters (power and specific consumption) can be found in the documentation for the loader. If you want to convert kW to "horsepower" you can use the ratio: 1 liter. from. = 0.736 kW. The results of the calculations can be used to approximate the need for fuel for different models of gasoline forklifts when choosing. In practice, however, the consumption of gasoline depends on many points that complicate the calculation. Loading equipment works with quite a variety of operations. And the maximum power is not exercised all the time. Moreover, most of the working shift engine loader works with little efficiency, at low revs. It is too difficult to clearly define, as the prevailing one, any one typical mode of operation that specifies the use of drive capabilities. The fuel consumption depends for the most part precisely on the required output power. And the task is significantly complicated by the fact that the efficiency of the engine is not constant at all - gasoline is consumed in proportion to the output capacity. 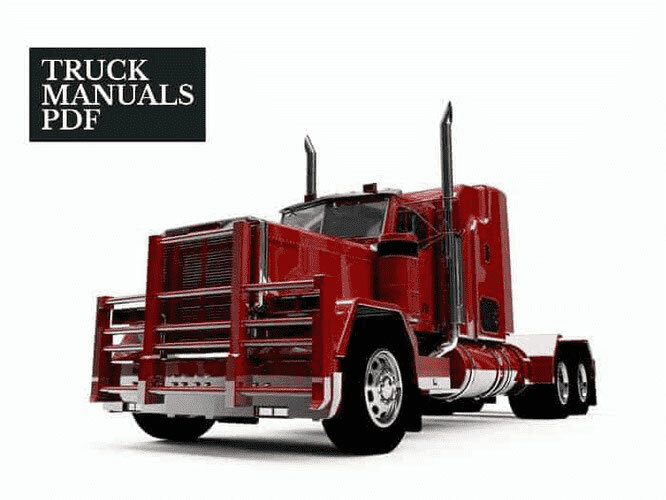 In addition, fuel consumption is significantly dependent on the quality of fuel and lubricants, drive wear and adjustment, as well as weather and other conditions. Therefore, in practice, for more accurate calculations, it is desirable to use a formula that takes into account more factors, in particular the intensity of the operating regime and the nature of the goods being lifted. Yes, and the results of calculating the amount of gasoline per hour of work of the loader is much more practical to get in liters than in grams. G - average density of gasoline at 20 ° C (for AI-92 - 0.76 kg / dm3, for AI-93 - 0.745 kg / dm3, for AI-95 - 0.75 kg / dm3). Naturally, the most accurate data on the fuel consumption of a gasoline forklift are obtained with periodic control measurements during operation.